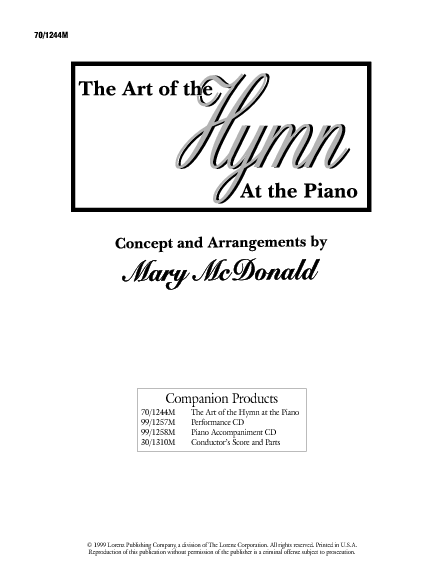 Level 3 * From the best-selling choral collection, Art of the Hymn, comes the adaptation for solo piano and orchestra. 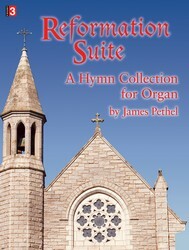 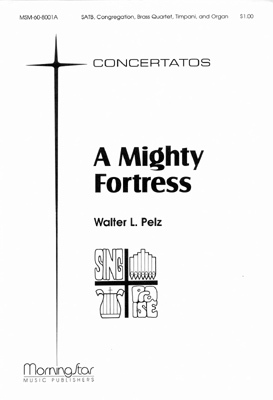 Church accompanist can use the hymn arrangements alone or with the fully orchestrated CD for special presentations. 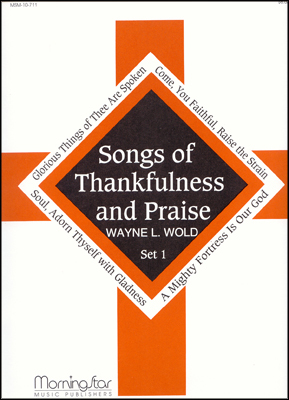 Each selection features an artistic interpretation of a beloved hymn tune, along with challenging but satisfying technical features.